Krallice's Diotima was added to the Profound Lore Bandcamp. 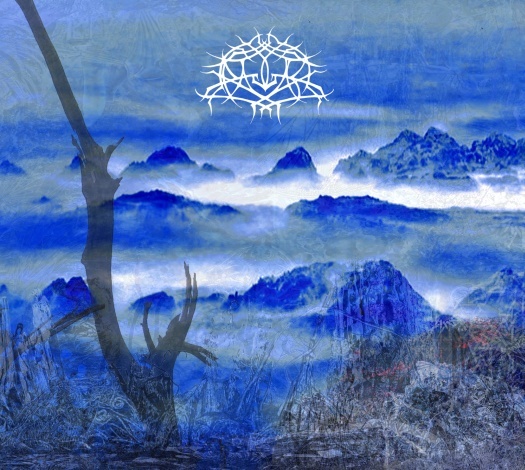 Progressive black metal may be an oxymoron, but Krallice pulls it off so very nicely. Serpentine, intertwining melodies with hyper fast tremolo picking coupled with massive death metal growls. Krallice's Diotima was added to the Profound Lore Bandcamp. Progressive black metal may be an oxymoron, but Krallice pulls it off so very nicely. Serpentine, intertwining melodies with hyper fast tremolo picking coupled with massive death metal growls. The production is natural, and heavy sounding, it captures the feel of a band making music together. Here is a great indepth review by BadWolf from No Clean Singing. Krallice also have their own Bandcamp. Here you can find a free download of Orphan of Sickness, a new EP of Orphan covers.